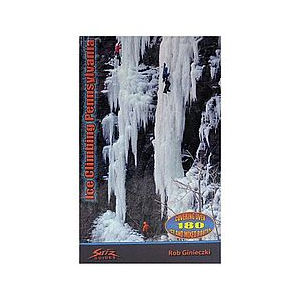 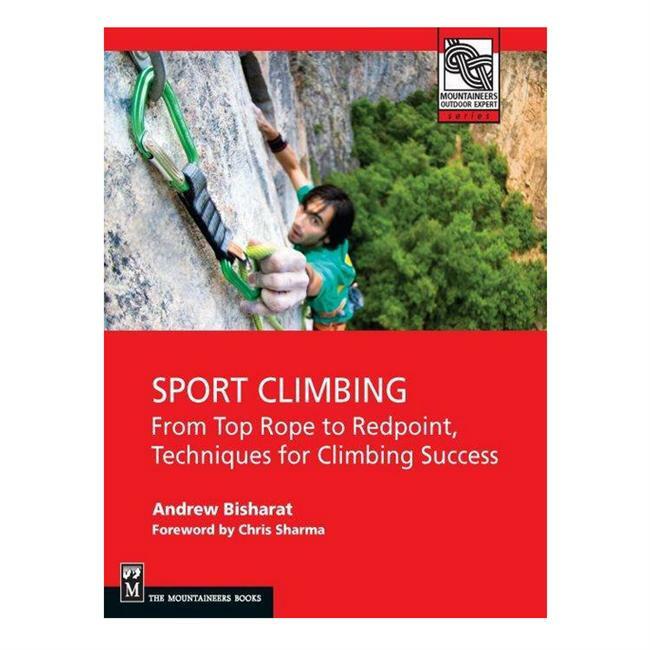 Redpoint: The Self-Coached Climber's Guide to Redpoint and On-Sight Climbing takes you through the finer points of the techniques associated with redpointing and on-sight climbing. 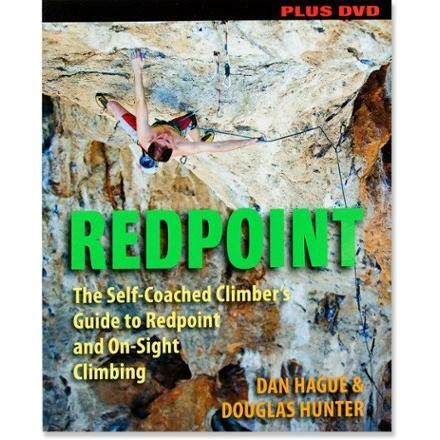 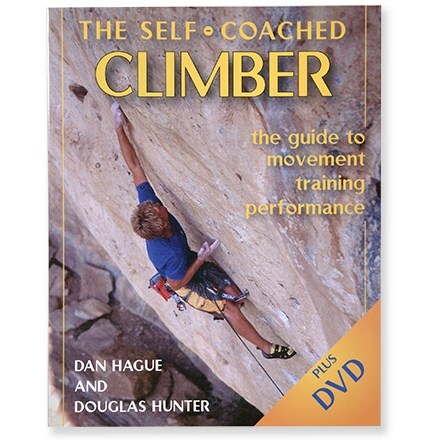 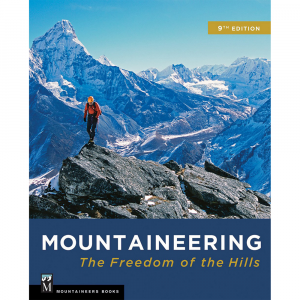 The Stackpole Books Redpoint: The Self-Coached Climber's Guide to Redpoint and On-Sight Climbing - Book with DVD is not available from the stores we monitor. 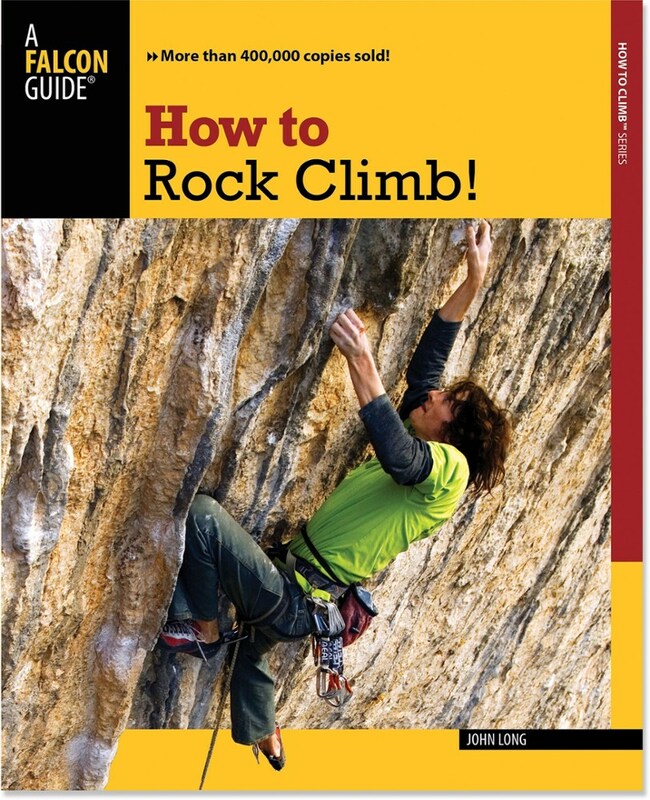 It was last seen March 9, 2016	at REI.